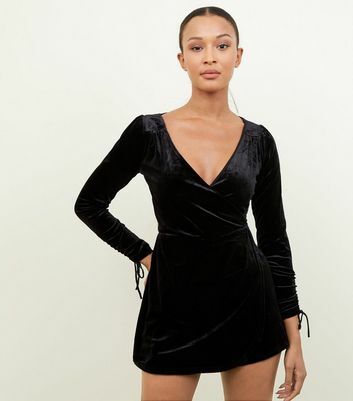 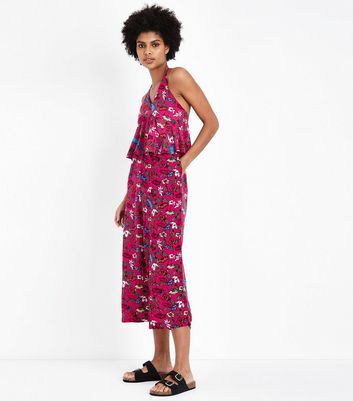 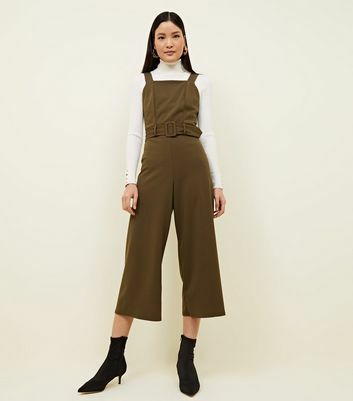 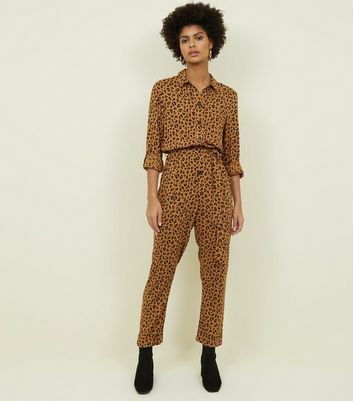 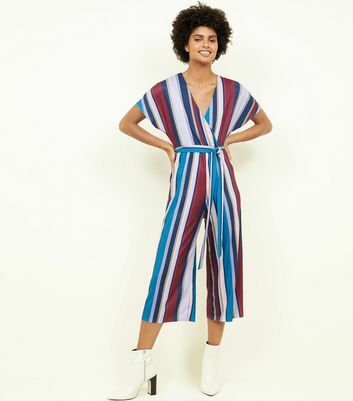 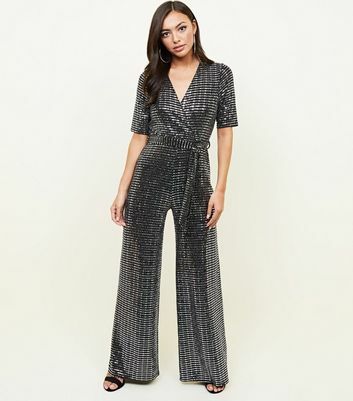 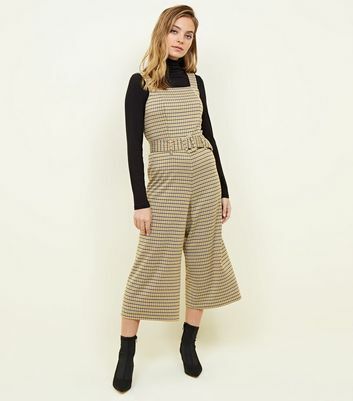 For the ultimate in no-fuss outfits, shop our women's jumpsuits sale, including playsuits and rompers for any woman with style. 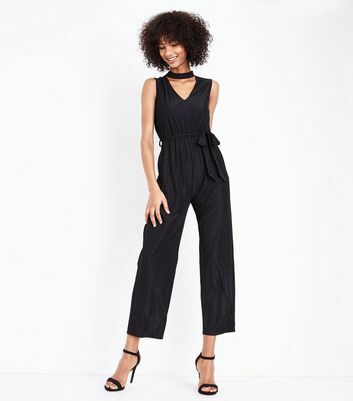 Our going out jumpsuits get you ready in seconds - just try our sleeveless black jumpsuit with lace insert and style with simple jewels. 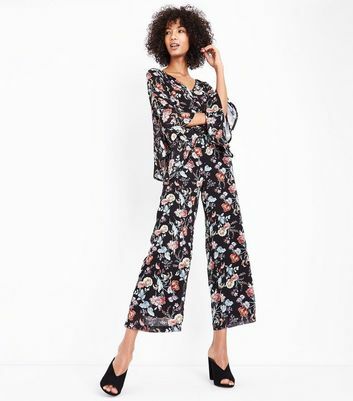 Our casual jumpsuits and playsuits are just what you need for daywear too, including floral and long sleeve styles.